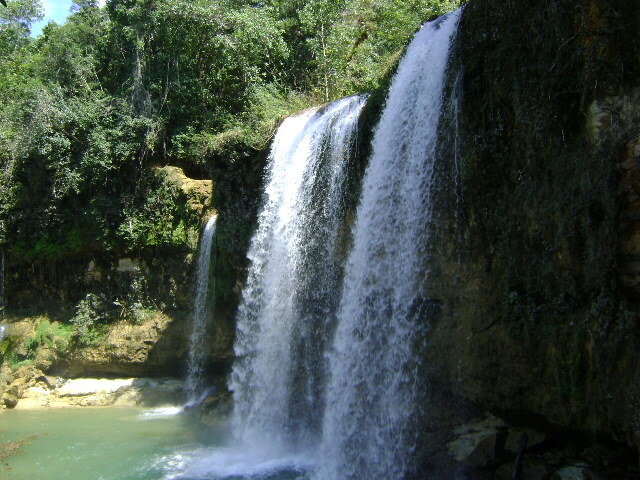 Our private Waterfalls of Monte Plata tour from Boca Chica takes you about 45 mins. 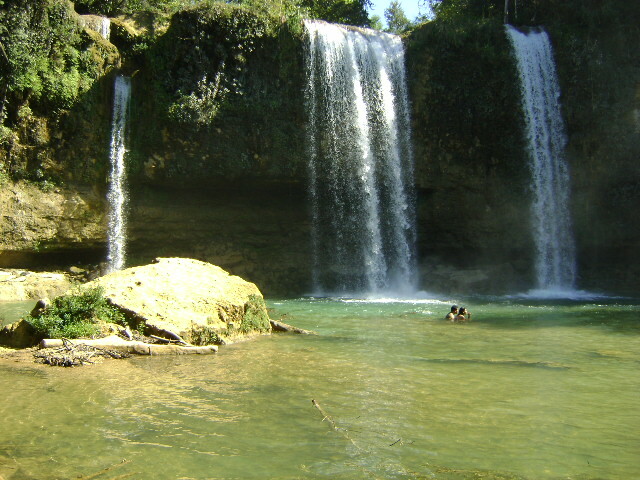 inland to the rain forest and 2 spectacular waterfalls found there, Salto de Socoa and Sierra de Agua. 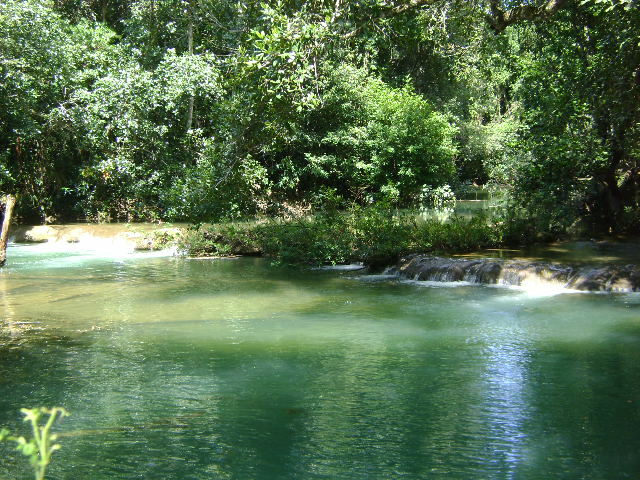 At both spots you can swim in the cool and clean waters of the river or simply enjoy the amazing beauty and peace of the lush tropical rain forest. After spending the morning at the Socoa Falls, we take a short scenic drive through the countryside and then enjoy a delicious typical Domincian style lunch prepared by locals, which always makes for yet another unforgettable part of the tour. In the early afternoon we head towards our main attraction, the spectacular Sierra de Agua Waterfalls, made up of three side by side 50 foot waterfalls that create a crystal clear pool of water perfect for enjoying a refreshing dip. 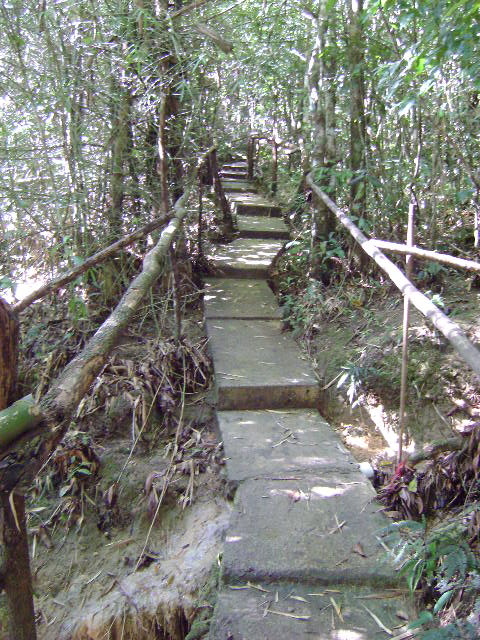 Situated deep within the tropical rain forest, and very much off the beaten path, visits to this region provide you with a unique opportunity to see a part of the Dominican Republic that not many tourists get to see.